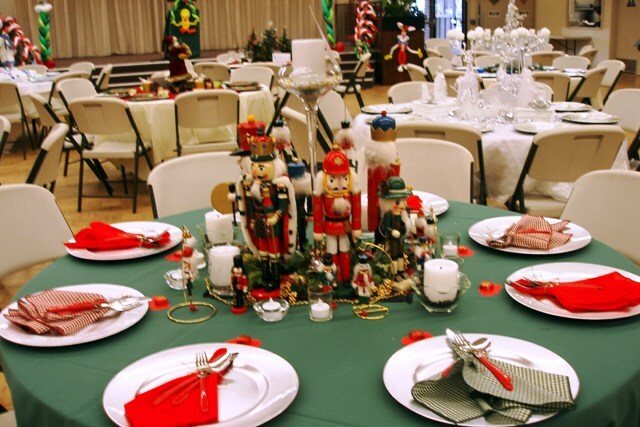 Last Saturday night the Nutcrackers were the center of attraction at a table set for eight lovely people. 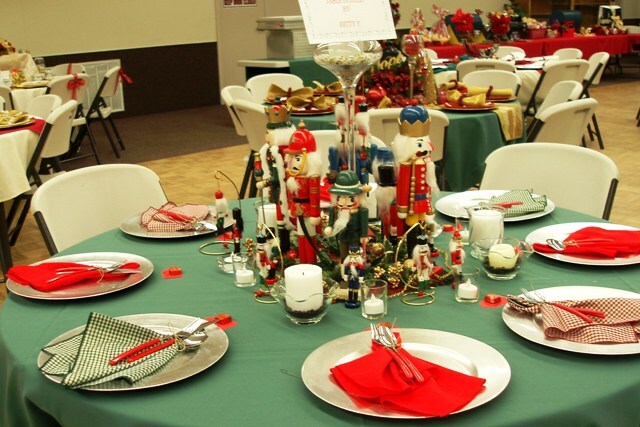 I decorated this table for a Holiday Party. 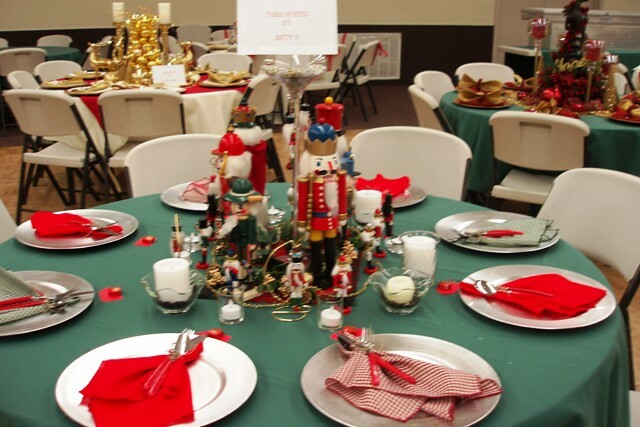 There were 30 tables each decorated with a different theme. 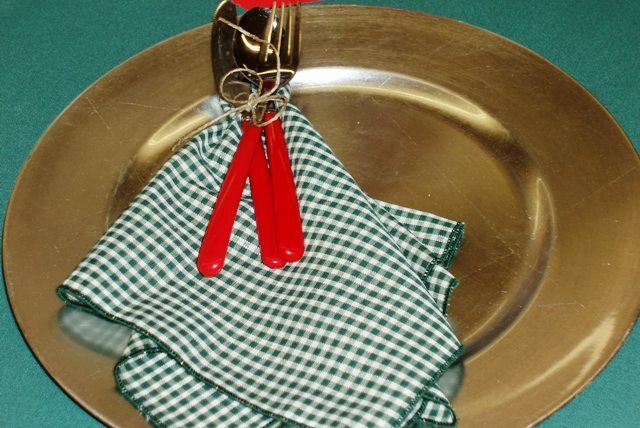 The green tablecloth and chargers were furnished. I brought all the decorations, flatware, napkins and a favor for each guest at my table. 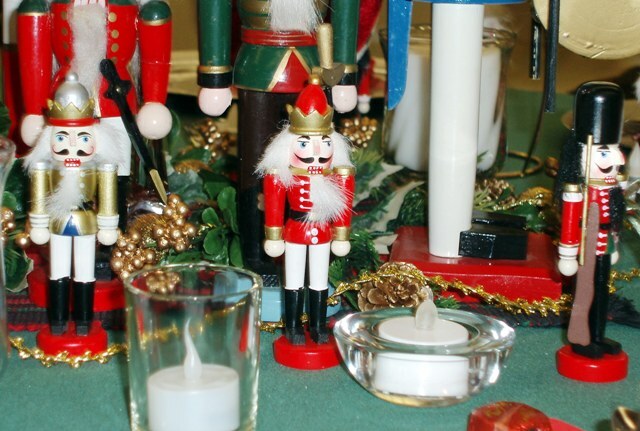 Tuesday's Post (Click Here) The Nutcrackers are home standing at attention waiting for Santa to visit our home on December 25th. Thank you for visiting. I'm having a great time this month spreading some Holiday Cheer. 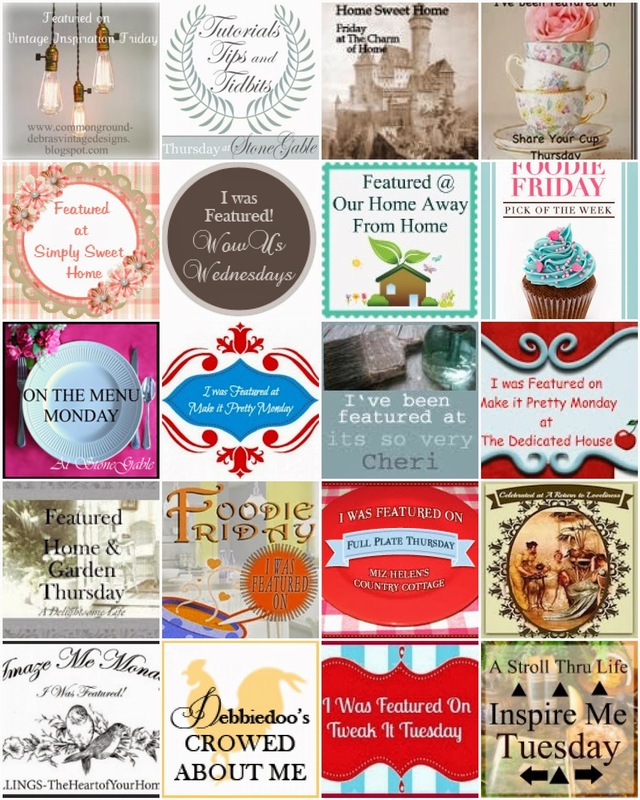 Please link back and check out the wonderful Holiday inspiration. What an Outstanding Table! I bet your guests enjoyed the evening with the Nutcrackers! 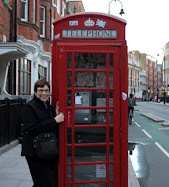 Great collection and photos! Thanks for stopping by CollectInTexas Gal. 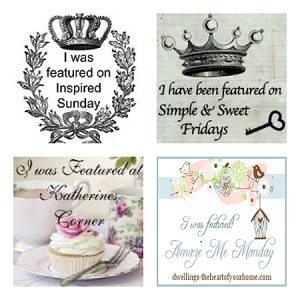 Oh, I just love a nutcracker theme! This looks so festive. 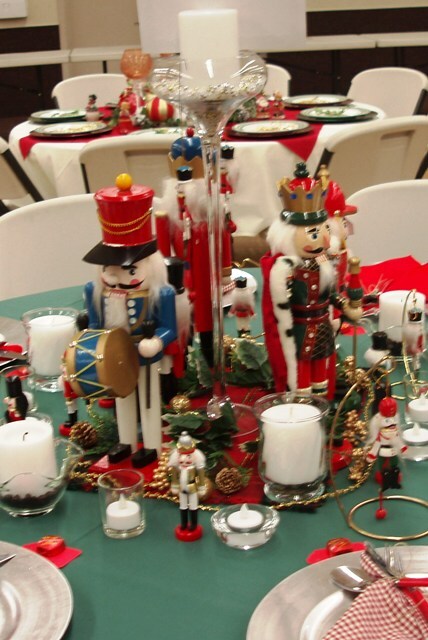 you made a fabulous table with the adorable nutcrackers. Very nice and very festive. I think all your guests loved it. Lovely table with the nutcrackers! 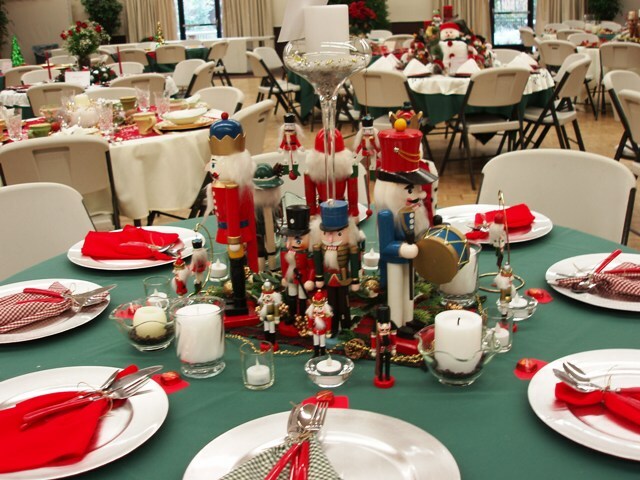 Lovely table...wonderful collection of nutcrackers. The candlelit picture is my favorite! 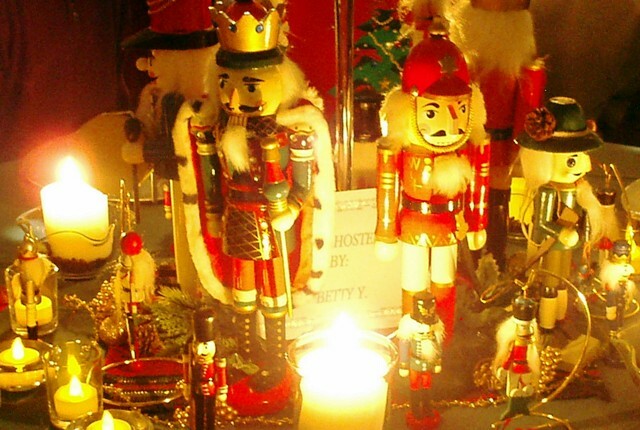 What a great nutcracker collection -- I think I'll use mine that have been packed away for several years for the kids table this year. Very festive! 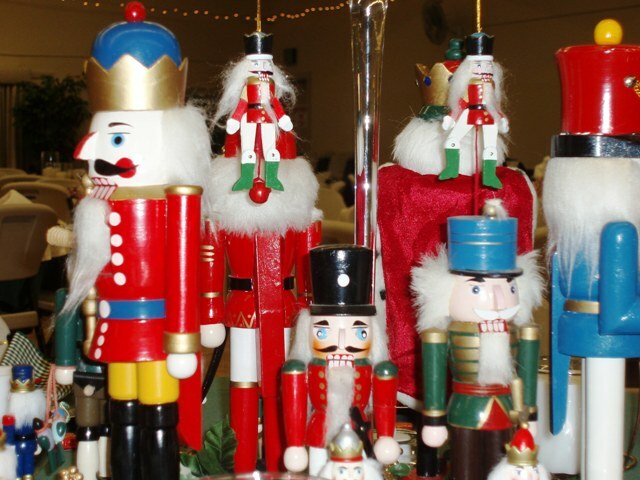 Fabulous collection of nutcrackers! The table looks great!